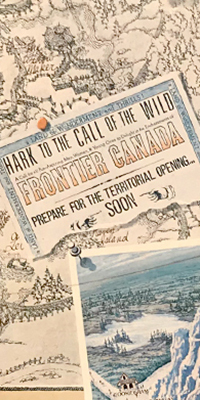 Canada’s Wonderland will open Frontier Canada in 2019 – which is arguably, the most historically significant event to take place. To understand the importance of this ‘new’ gold-rush themed section, we’ve got to travel back in time more than 37 years. 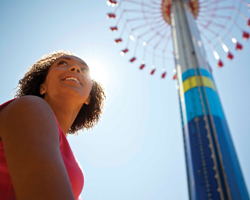 We’ve compiled a list of some of the top things to do this summer that every member of the family will be guaranteed to love – whether you’re a thrill-seeker, a waterslide junkie, a show lover, a foodie, or a family looking for fun activities. And best of all, you can find them all in one place! 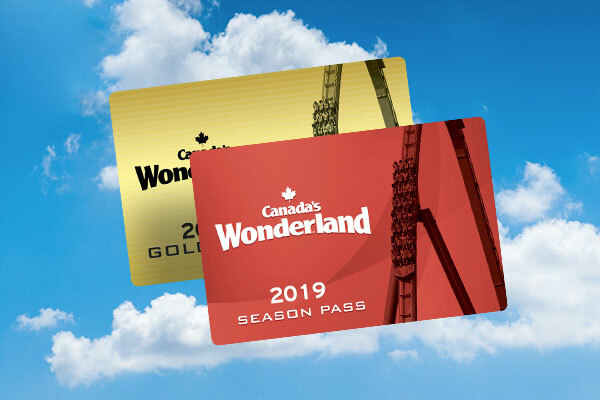 Everyone who purchases a rubber duck from August 1 – 30, either at the park or online, will have a chance to win the Grand Prize of a 3-year lease on a 2018 Mazda CX-5, generously donated by Maple Mazda and the Maple Auto Mall, or the Second Prize of five 2019 Canada’s Wonderland Season Passes. 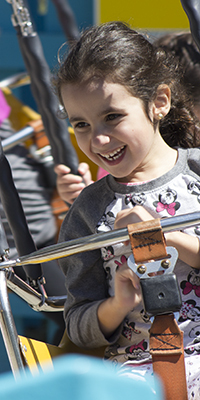 Help We've Got Kids wants to help you conquer Canada's Wonderland with the little ones. 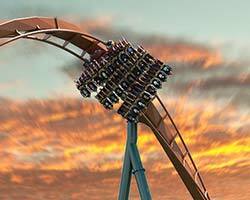 Check out their guide on how to maximize your day at the park. 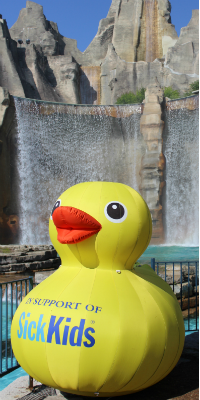 Join Brandi from Yee Wittle Things and her family as they enjoy a day of thrills, spills and some fun in the sun at Canada's Wonderland. 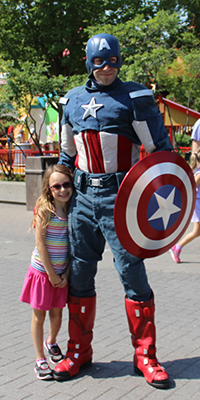 KidZfest - a special celebration just for kids - is coming back this season and will be bigger than ever with special guests including MARVEL characters, Bob the Builder, Paw Patrol, Doo Doo the Clown and so much more! Summer vacation is on! Parents, as you look through your calendar wondering ‘How am I going to keep these kids busy and entertained?’, let us help you out with that. We're gearing up for a month-long party to celebrate Canada's birthday. 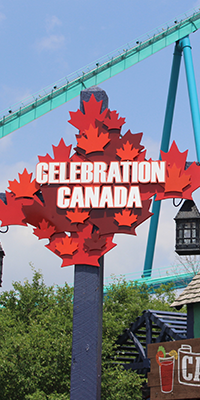 This epic event runs from June 30 to July 31 and will feature amazing Canadian-themed entertainment, shows and food, guaranteed to delight guests of all ages. Tired of the usual date night? We’ve got some exciting date suggestions that will help you let loose, have fun, and make great memories together. 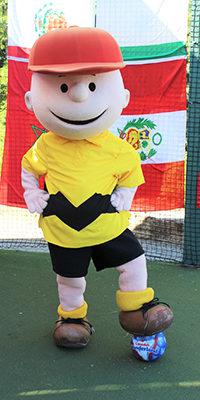 Come test your soccer skills at the Ye Soccer Tournament Station in Medieval Fair for your chance to win some great World Cup gear.